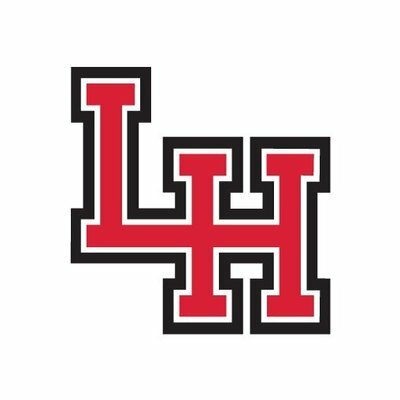 Lake Highlands Family, friends, and fans - Thank you so much for taking the time to view our fundraiser page. Your support will help us offer a higher quality experience for all participants. Raising dollars for extra curricular activities is very difficult to do but is vital for our program. If you could please spread the word about our fundraiser by sharing it with your friends via Email, Facebook and Twitter we would greatly appreciate it! Go Wildcats! "Absolutely love the fact you are playing softball! Love, Big Daddy"
"Go Wildcats! Good luck on your upcoming season!" "I ❤ LH softball! " "Love you - Tia Jane"
"Go Maggie! You Rock! Good Luck this year!"